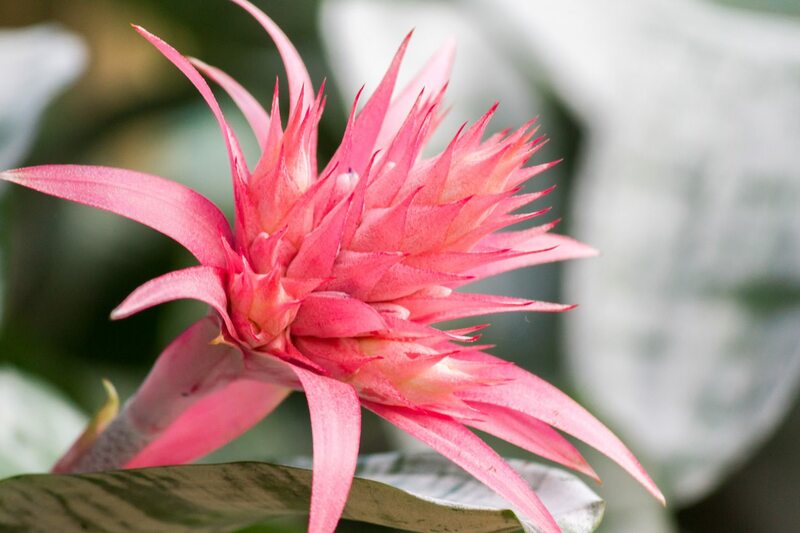 Bromeliads are fairly common houseplants with a tropical feel and an unusual, fun growth form. There are over 50 varieties of Hechtia bromeliads, most of which are native to Mexico. 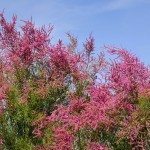 What is Hechtia? Hechtia is a terrestrial plant with characteristic rosette form of most bromeliads. One of the more interesting pieces of Hechtia plant info is that is has traits similar to succulents but is not a true succulent. However, Hechtia are drought tolerant and have amazing cold resistance for warm region plants. 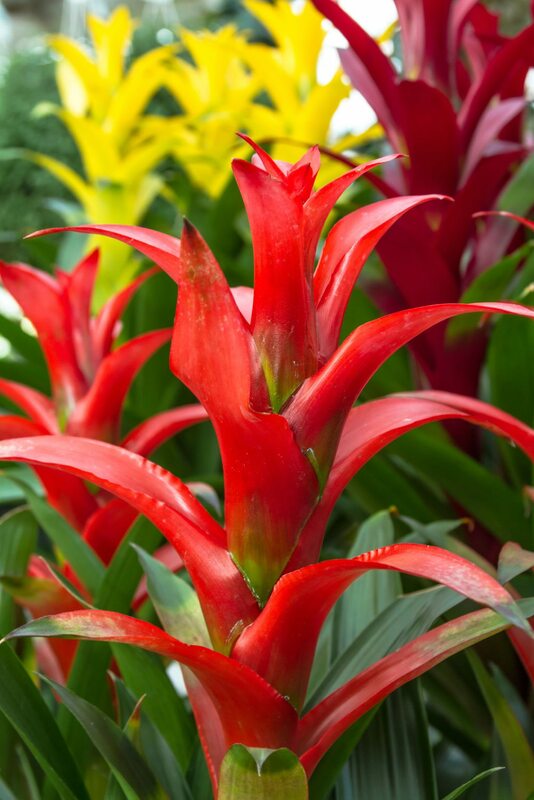 There are approximately 56 genera in the Bromeliad family. Hechtia are in the sub-family Pitcairnioideae, and are wonderful little examples of the plant form. They are most commonly grown indoors or in greenhouses, but some regions can support outdoor growth so long as the plants aren’t subjected to temperatures below 20 degrees Fahrenheit (-6 C.). These small bromeliads thrive from Texas into Mexico and Central America. They occur in areas with cactus and other succulents where soils are harsh and arid. The thick, waxy leaves are sword-like and radiate from a central point in a rosette. Leaf edges may have some serration. The genus comes in a rainbow of colors both in foliage and in flower. Leaves may be tinged with bronze, gold, red, purple and pink. Flowers are born on erect stalks and are usually white but may be pink or yellow. Plants grow slowly but some forms may eventually achieve 5 feet in width and have a flower stalk of 8 feet in height. The first ingredient for growing Hechtia plants is well draining soil. Their native region is sandy, rocky and generally low in fertility. Plants collect dew and rainwater in the cup-like core formed by the leaves. You can easily grow the plants from seed, but with their slow growth rate, you will be waiting years for an adequately sized plant. A better way is to divide off the pups produced at the base of the mother plant. This is valuable Hechtia plant info, as it can cut in half the growing time for recognizable plants. Use good thick gloves to pull away the pup, as they are protected by sharp spines. Hechtia bromeliad care is similar to any bromeliad. Use a succulent mix for growing Hechtia plants. 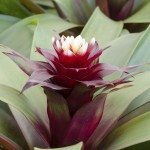 Pups should be potted up in a mixture of peat and perlite until the young bromeliad has a good root system. Bright light and warm daytime temperatures with nightly temperatures 10 to 20 degrees lower will produce the best growth. Caring for Hechtia plants in containers requires careful moisture management. Overwatering can cause the plant to rot at the base and under watering limits growth. During spring and summer, water the plant regularly but reduce watering in fall and winter as the plant becomes dormant. Lighting is a crucial part of caring for Hechtia plants. They require a full day of bright sunlight but can survive in a 50 percent shady environment. Lower light levels will affect the rate of growth, flower production and leaf color. As a plant that lives in low fertility soil, Hechtia doesn’t really need fertilizing. 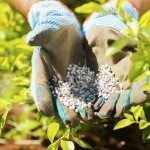 Feed the plant in spring and maybe one more time in early summer for quicker growth. Unlike most succulents, Hechtia likes a large pot and doesn’t do well when cramped. If the season is hot and dry, increase humidity by placing the pot on a saucer filled with small stones and water. Hechtia is an easy plant to care for and one that will surprise you year after year.